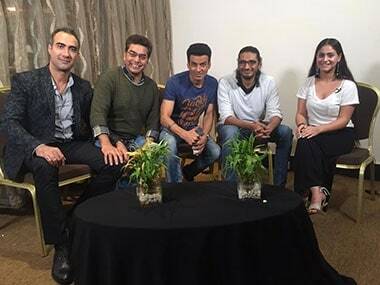 Manoj Bajpayee, Ranvir Shorey, Ashutosh Rana & director Abhishek Chaubey share their experiences with Sheena Oberoi about shooting for the movie Sonchiriya. 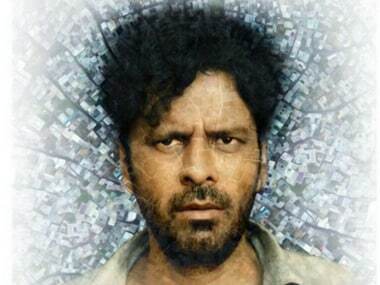 "By celebrating lesser deserving people, you're setting a very wrong precedent for our country," says Manoj Bajpayee, after his film Gali Guleiyan was not nominated for mainstream awards. 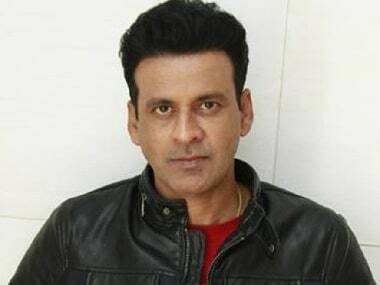 Manoj Bajpayee pointed out that his films, which have garnered widespread national and international critical acclaim continue to be ignored by mainstream Indian award juries. 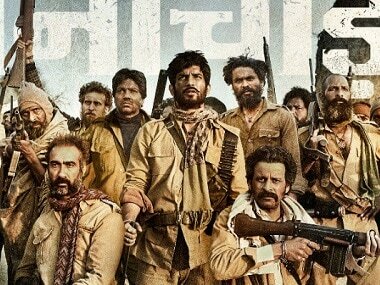 Out of a total of 112 noted personalities, 56 were conferred with the Padma Awards at Rashtrapati Bhawan on Monday. 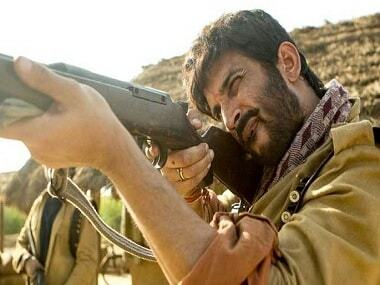 Sonchiriya has been directed by Abhishek Chaubey, who has previously helmed Udta Punjab, Ishqiya and Dedh Ishqiya. 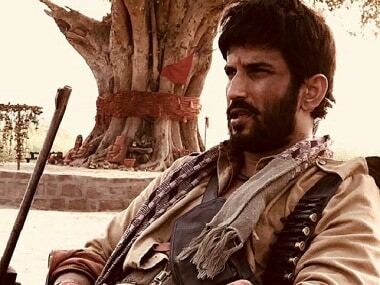 The rootedness of Sonchiriya is reflected in every element of the film, from the dialect the characters speak to their clothing and concerns. 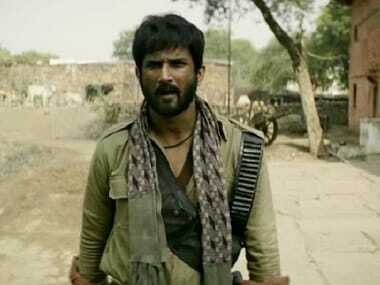 Sonchiriya merges the familiar beats of a dacoit drama with the philosophical undertones of new age cinema to present a concoction that is as explosive as introspective. 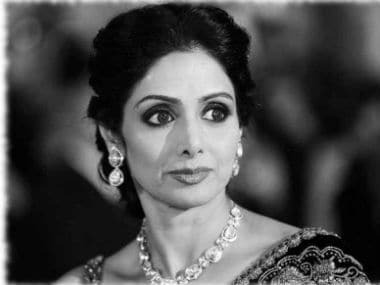 Many celebrities including Sara Ali Khan expressed their remorse on the first anniversary of Sridevi's passing.